For years, health experts have claimed that breakfast is the most important meal of the day. Now, studies back this up, especially for those with chronic diseases such as Type 2 diabetes. The research shows that a high protein breakfast has been proven to reduce obesity and diabetes. 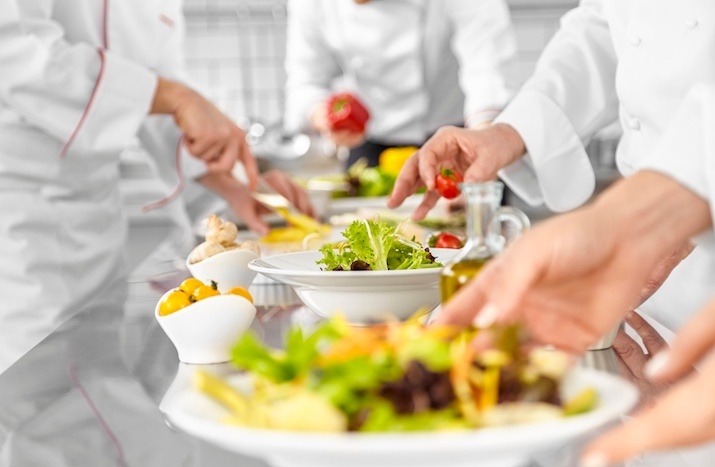 The food industry — not pharmaceuticals — could hold the key to reducing the occurrence of diabetes and its strain on the healthcare system, as well as its financial strain on those with the disease. 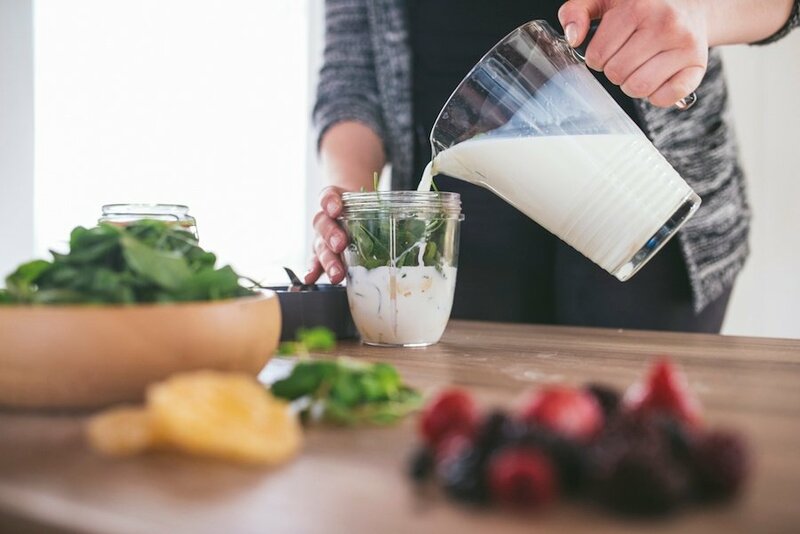 The popularity of almond milk, soy milk, rice milk and other plant-based dairy alternatives continues to rise, and they’re forecast to represent 40% of the combined total of dairy and dairy alternative beverages. 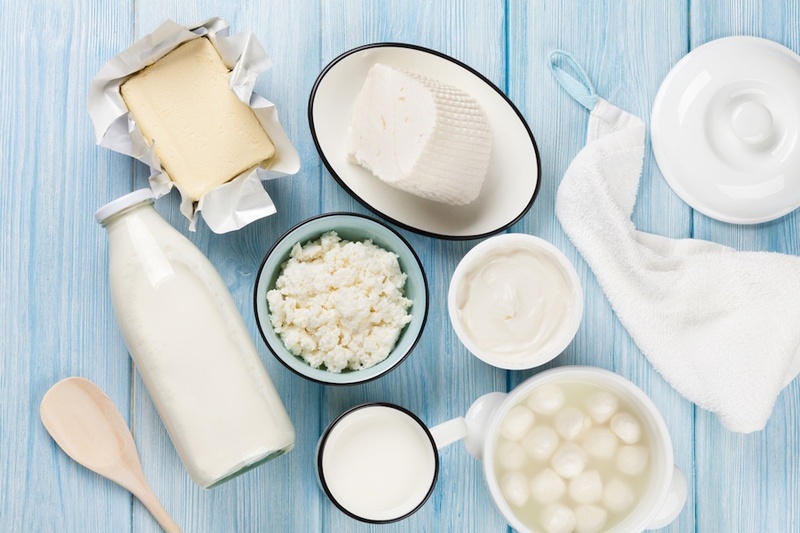 A major contributing factor to the increased market share is the 36% of consumers who believe these non-dairy alternatives offer greater health benefits. Aside from a small percentage of the population that is allergic to dairy or chooses a vegan lifestyle, however, these marketing claims — among others — often don’t ring true. Macaroni and cheese has maintained its position on America’s top ten comfort foods list for decades. Crayola even named one of its orange crayon colors after this perennial favorite! 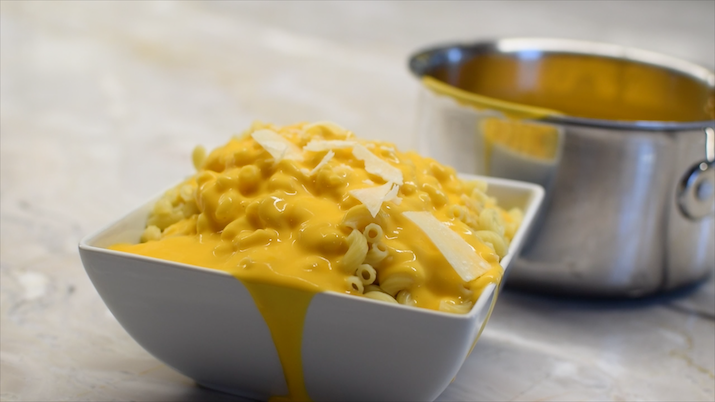 Millions of adults and children alike consume mac and cheese every year, yet many are looking for ways to indulge more responsibly, and are paying closer attention to labels — avoiding foods with artificial ingredients and high fat and calories. 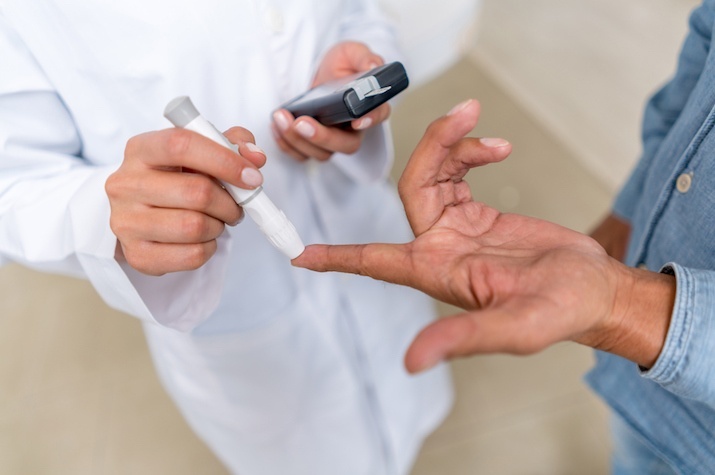 In the last four decades, the number of people living with diabetes has nearly quadrupled, according to the World Health Organization. 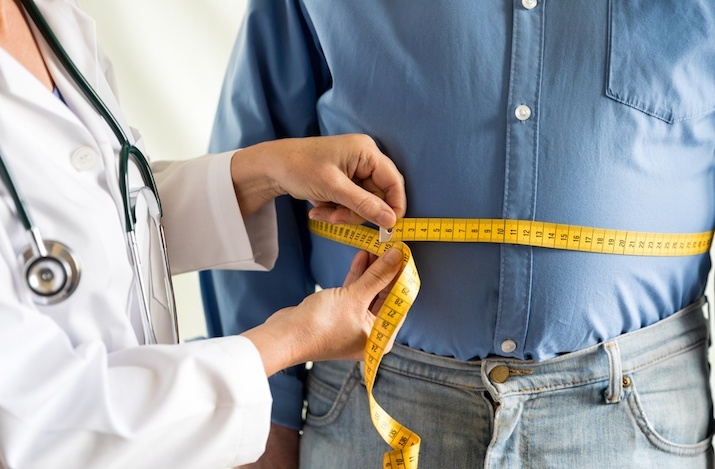 The American Diabetes Association reports that nearly 10% of the U.S. population has the disease, accounting for more than 30 million people. According to the Centers for Disease Control (CDC), more than one out of every three adults in the United States is obese. It’s officially being labeled an epidemic by many health experts, and the consequences can be devastating. Some of the leading causes of preventable death are directly linked to being overweight, including heart disease, stroke, type 2 diabetes and certain types of cancer. Remember the food pyramid? It used to be considered the ideal approach to nutrition and was considered the foundation of a healthy diet — a balance of fruits, vegetables, lean protein, grains and dairy. Today, many consumers are abandoning the one-size-fits-all guidelines in favor of a more customized approach. 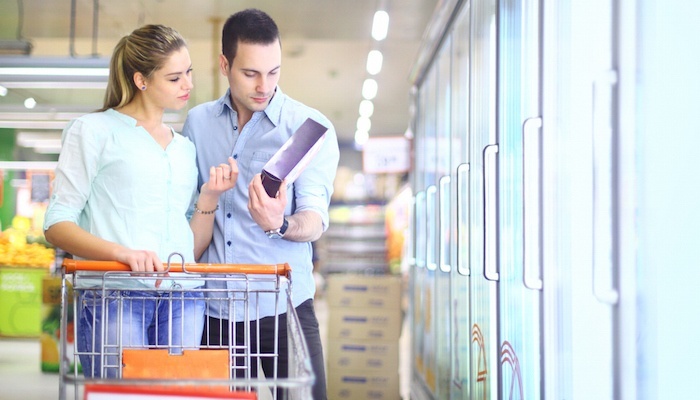 Consumers have long viewed frozen food aisles in grocery stores as catering to convenience and little else. 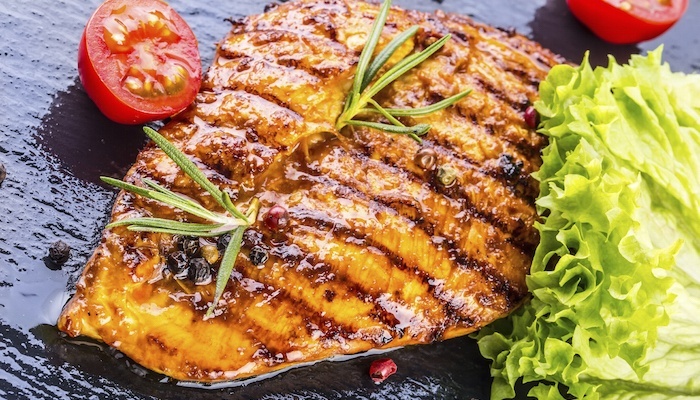 The typical sodium-laden, refined carb-intensive ready made meal selections simply don’t align anymore with their desire for fresh, highly nutritious foods that support their healthy lifestyles. We’re getting a lot of questions lately about whey protein’s potential application in products for kids – specifically, products that satisfy the flavor demands unique to kids yet with more nutritional value than the foods they typically gravitate toward, like cookies, chips and candy bars. 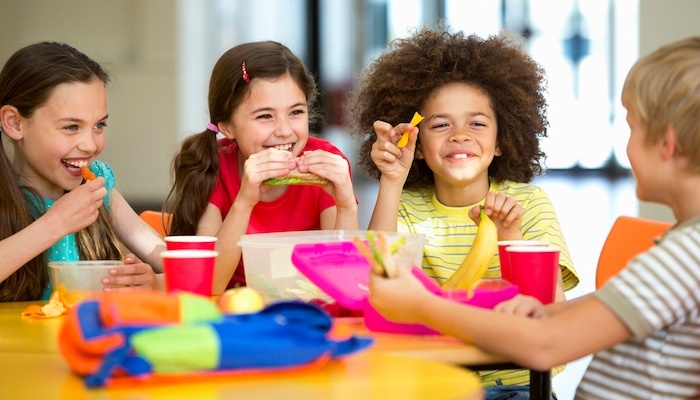 It seems even the youngest generations (or more accurately, their parents) are understanding the long-term negative effects of sugar, salt and fat in popular treats and want something that contributes positively to health and well being. When comparing Millennials, Gen Xers, and Baby Boomers, most people would agree that each generation has their own set of traits, preferences, and beliefs that distinguish them from other generations. Millennials are more tech-savvy than Baby Boomers, for example, making Millennials a popular target for new electronics, mobile devices, apps, and other cutting edge products. In the world of nutrition, things are no different, as each generation is targeted for their different eating preferences. You don’t see Baby Boomers being targeted for flashy energy drinks, for example, just as you don’t see Millennials being targeted for nutrient-rich health shakes.